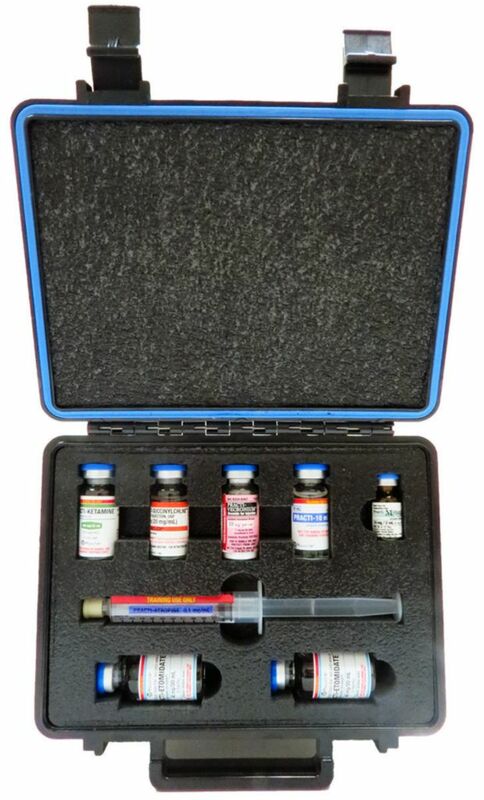 We now offer the EMS/Paramedic Rapid Sequence Intubation (RSI) Kit for clinical training from Wallcur without additional syringes or needles. The PRACTI-RSI Kit™ is a critical component for use in paralytic sedative training and includes all the essentials needed to create multiple scenarios related to intubation when concern for aspiration exists. 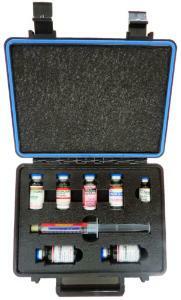 This PRACTI-RSI Kit is the same as our original, only without needles or syringes.